AmazonUgg founder Brian Smith focused on selling to people in the surf community rather than trying to appeal to everyone. 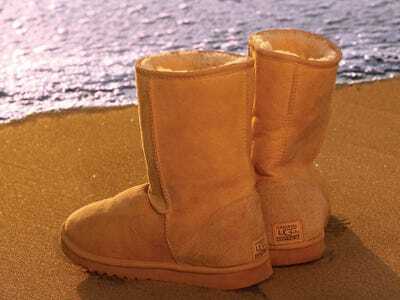 Today, you can find Ugg boots in every mall in America. But it wasn’t always that way. 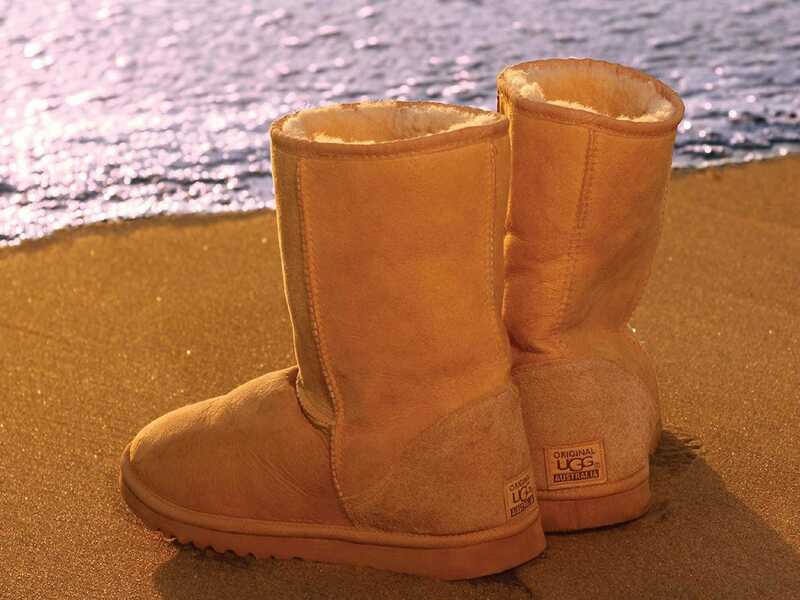 When he first started out, Brian Smith, the founder of Ugg Australia and author of “The Birth Of A Brand,” knew that Uggs would catch on with Americans in the same way sheepskin boots had become popular in Australia, and he set out to sell them to all the major department stores. The problem? No one was buying. Smith got the brand off the ground by appealing to surfers and selling to small surf shops, but once Ugg started gaining traction, he tried to jump into the mainstream market too quickly. “The product itself was just so good, I wanted it to be everywhere,” he says. While his logic was on the right track — getting more people to see the product typically means more people will want to buy it, therefore increasing sales — Smith learned an important lesson about growth: You can’t rush it. Before Smith could make Uggs appealing to mainstream consumers, he needed to dominate a niche market. Because he had originally created the boots to cater to the surf crowd, Smith decided to make Uggs ubiquitous with that small market first. Once he concentrated on making Uggs the must-have shoe in the surfing community, the brand started to spread outward as friends and family of surfers wanted a pair as well. “I needed to figure out how to send the right message,” he says.